100 Women in Finance (“100 Women”) today announced that Ray, Barbara, and Paul Dalio will be honored with the 100 Women in Finance 2017 North America Effecting Change Award at the organization’s 16th annual New York Gala on November 8, 2017. Ray Dalio is the founder and chief executive of Bridgewater Associates, the world’s largest hedge fund, and founder of the Dalio Foundation. Founded in 2003, the Dalio Foundation is led by Ray and Barbara Dalio, and their four sons and supports the philanthropic interests of each family member. The foundation has made impactful grants in the areas of education, ocean exploration, social enterprise, medical research and mental health. In 2011, Ray and Barbara signed the Giving Pledge by committing to dedicate a majority of their wealth to philanthropic causes. The Dalio family is receiving the Effecting Change Award for their commitment to supporting individuals and families affected by mental illness. Paul Dalio has personal experience with bipolar disorder, and has worked with his family to conduct research on and raise awareness to this mental health condition. 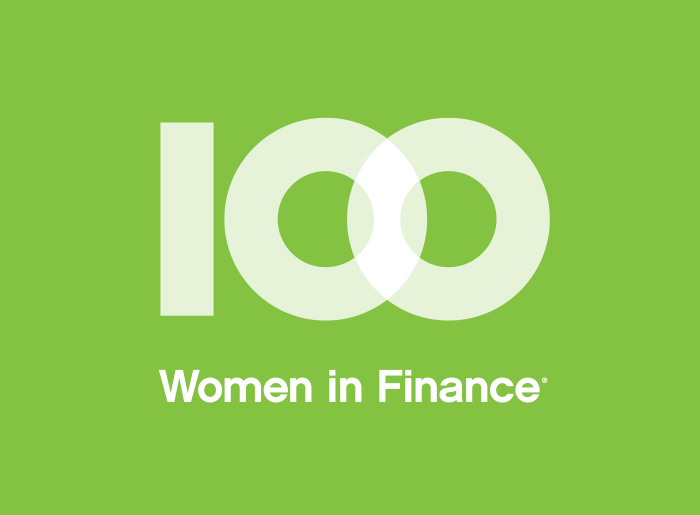 100 Women in Finance believes empowering women in Finance also means supporting women and families everywhere. The organization’s galas and fundraising events benefit organizations dedicated to improving lives through Mentoring, Women’s & Family Health, and Education. Every year 100WF’s Board of Directors selects a charitable organization for its philanthropic initiatives on a rotating basis. This year’s global theme is Women’s & Family Health and the net proceeds from the New York Gala will benefit NAMI: National Alliance on Mental Illness, the nation’s largest grassroots mental health organization dedicated to building better lives for the millions of Americans affected by mental illness. NAMI provides advocacy, education, support and public awareness so all people can experience resiliency, recovery and wellness. To date, 100 Women has raised over $40 million gross to benefit our philanthropic partners and positively impacted the lives of approximately 300,000 children and families. Please click here to view and download the Save the Date invitation. Limited table sponsorships and individual tickets are available. To purchase a table or individual tickets, please click here. Please contact the New York Gala Committee with any questions.